Eclosion Ventures manages the Eclosion life science investment fund, which focuses on translating cutting edge science into biotechnology companies developing transformational best-in-diseases therapeutics and platform technologies. We are builders. Eclosion's approach is defined by its unique entrepreneurial mindset leading to a strong operational and investment commitment to start-up enterprises. Eclosion is driven by an experienced management team which brings together scientific, operational and financial expertise and a successful track record of company creation, value generation and development of new therapeutics that will transform human healthcare. 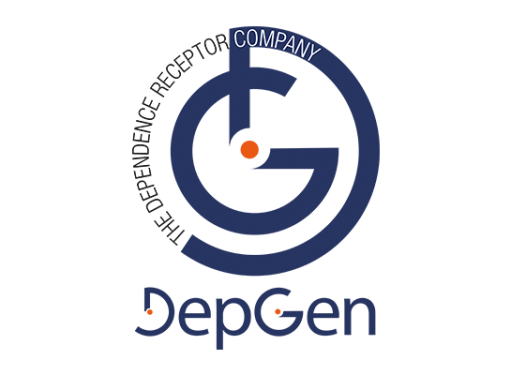 We focus on highly innovative science and early stage companies developing new approaches to address high unmet medical needs. Eclosion2 fund’s portfolio companies have developed first-in-class drugs with high potential value to patients in fields such as multiple sclerosis, fibrosis or oncology. We are enablers. Eclosion private investment fund supports portfolio companies from seed to capital stage up to clinical proof of concept, making significant long term operational and financial commitments to companies that have the potential to change the way patients are treated. Jesus is the founding partner of Eclosion, a successful entrepreneur who created, invested in and developed several successful start-up companies such as LeShop, Switzerland’s largest e-commerce company which was sold to Migros. Since 2004, Jesús has been contributing his energy and management experience to the companies created by Eclosion. Jesus holds a BSc in Business Administration and an Ms in Law from UNIGE and an MBA from Harvard Business School. 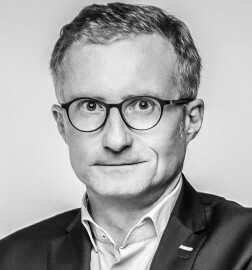 Christophe is dedicating his energy and passion to life-science start-ups as Director of the Eclosion Foundation since 2008 and Partner of the Eclosion investment fund. 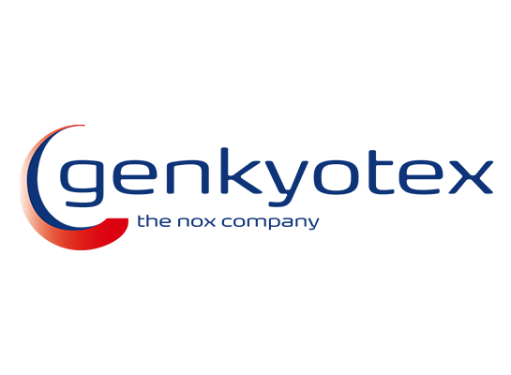 He served as CFO for portfolio companies including GeNeuro and GenKyoTex, raising over CHF 150m in equity. Prior to joining Eclosion, he was deputy CFO of an european listed company. Christophe is a graduate from EDHEC Business School and Harvard Business School and holds the DESCF. 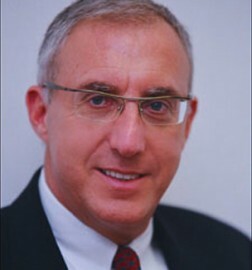 Mr. Bertrand Reich is a partner at Grosjean Didisheim Manfrini Reich. He is as judge-assessor at the Court of Appeals for Leases and Rents. 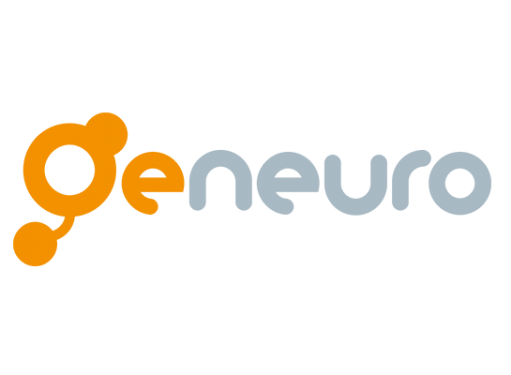 From 1996 to 2006, he sat on the Council of "Genilem" (a competence center offering coaching and support to entrepreneurs). He is Director and Vice-President of the Foundation HBM Jean Dutoit, a member of the Administrative Commission of the Fondations Immobilières. He holds a Master degree in Law from University of Geneva. 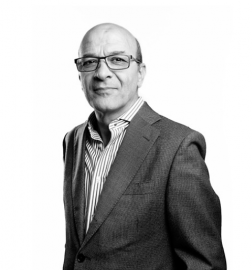 Claude Bertrand has 28 years of experience in the pharma industry (Roche, Pfizer, Astra Zeneca) in roles spanning the breadth of drug discovery, development and life cycle management. 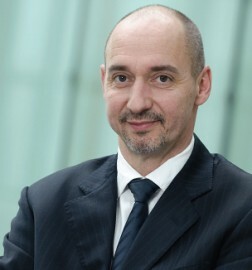 Since 2009 Claude has been Executive Vice-President and Chief Scientific Officer of IPSEN Pharma. Claude sits on the Board of INSERM and ABIVAX and is the President of ARIIS in France. 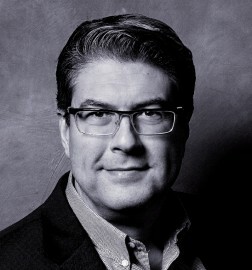 Roman Fleck graduated with a PhD from MIT and a MBA from the New York University, Stern School of Business. Following this, he spent 7 years at Boehringer Ingelheim before joining Index Ventures as Principal managing due diligence processes for new investment opportunities in the life sciences, as well as acting as CEO or Board Member of various Portfolio companies. 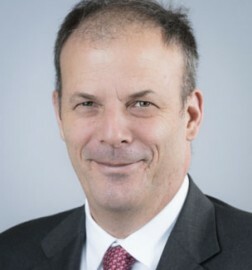 Benoît Habert is President of Dassault Development, a venture capital affiliate of Groupe Industriel Marcel Dassault that specializes in new technologies. Mr Habert also serves as Managing Director of Habert Dassault Finance and as director of Groupe Industriel Marcel Dassault and Chapitre.com. 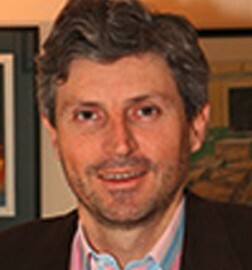 He is also a Director to the board of bioMerieux and Trangène. He holds an L.L.B. degree in Business and Law and an MBA from INSEAD. 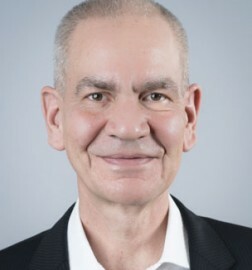 Isaac Kohlberg, formerly Chief Executive Officer of the Tel Aviv University Economic Corporation and CEO of its technology transfer organization, oversees the development of new inventions and technologies arising from research at Harvard. The Office of Technology Development (OTD) elicits and evaluates new inventions and discoveries made by the faculty, and determines whether to pursue patent protection on behalf of the University. Andrew has twenty years of experience in drug discovery and early clinical development within pharmaceutical and biotechnology sectors. Before joining Eclosion Andrew was VP and Head of exploratory projects group at Shire. Andrew has a Ph.D. from the National Institute for Medical Research (UK), carried out post-doctoral studies at Johns Hopkins School of Medicine (USA) and completed an MBA with Warwick Business School (UK). 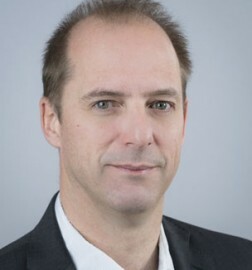 A Swiss national born on 20 April 1958, Jean-Luc Veuthey PhD from University of Geneva. 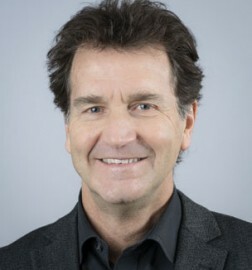 Since 1992, he is Full Professor at the Section of pharmaceutical sciences, where he served as president from 1998 to 2004 – of the Faculty of Sciences and vice-dean from 2004 to 2010. He is the head of the Laboratory of analytical chemistry and is active in numerous national and international scientific committees. Founding scientists: Spin-off from top Universities: Geneva (CH), Kyoto (J), San Antonio /Texas and Emory/Atlanta (USA).